Square, the $US30 billion mobile payments company helmed by Jack Dorsey, wants to change all this. On Thursday, it launched Square Terminal, a payments terminal that’s small and portable, accepts all forms of payments quickly, and still does everything traditional cash registers do, like ring up sales and print out receipts. The company is most famous for its $US10 smartphone dongle, which made it easy for anyone, anywhere, to start taking credit card payments. 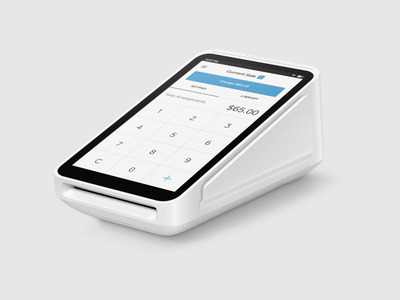 After that, Square moved into making svelte, futuristic cash registers. 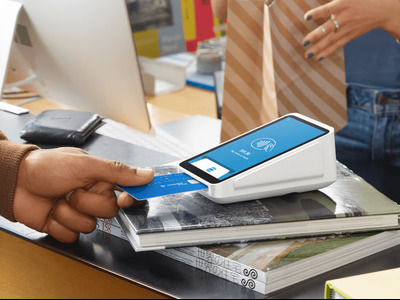 This payment terminal is somewhere in the middle – portable like a smartphone, but with the features of a full register.